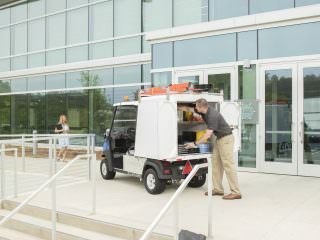 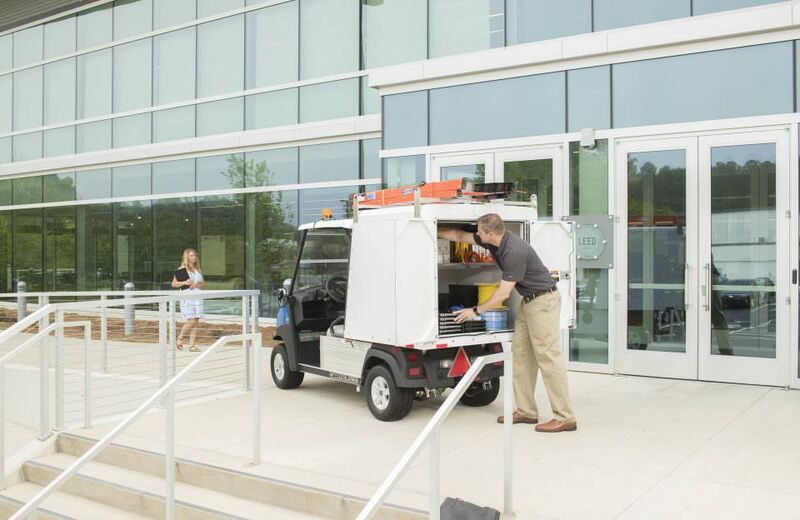 Are you looking for behind the scenes service vehicles for your next event? 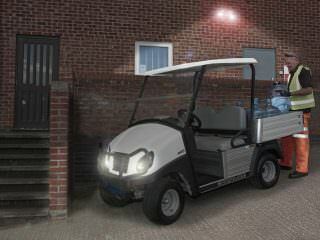 … Look no further. 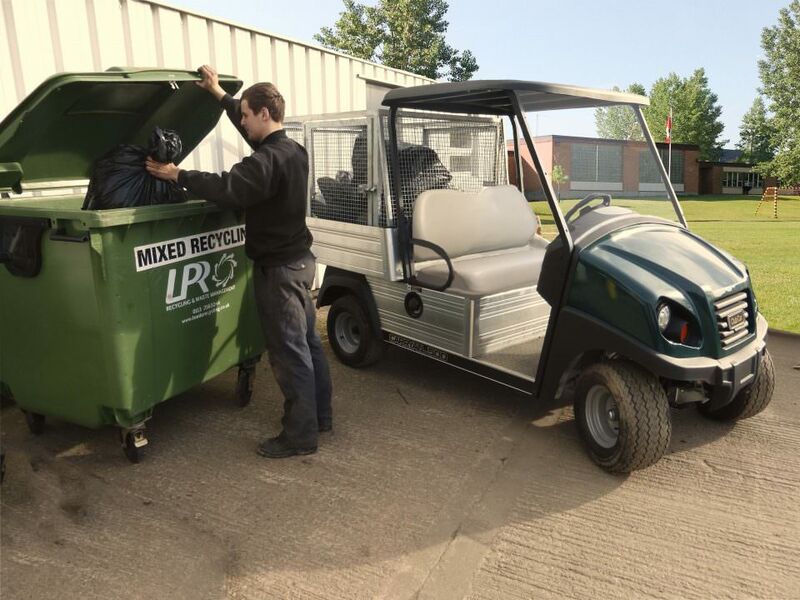 At Carryway Events we have a range of electric and petrol utility pick up buggies and compact vans to hire for your site security, facilities management or logistics for your upcoming project. 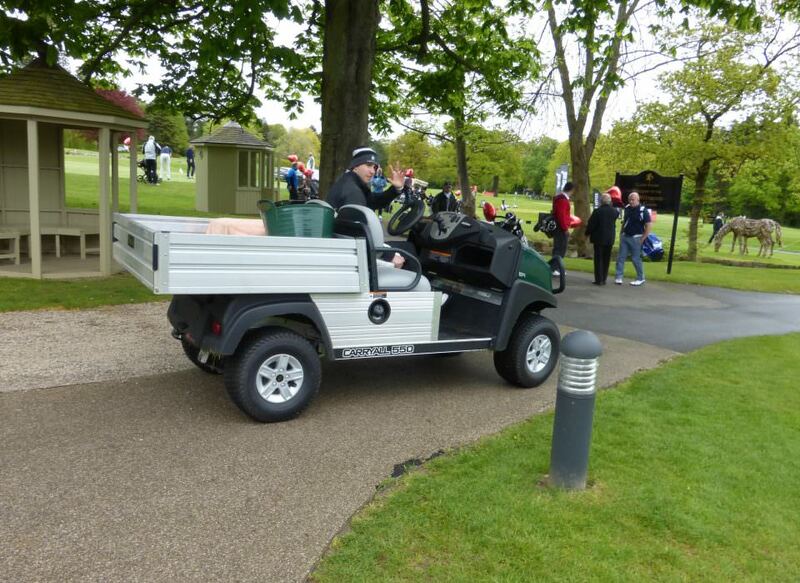 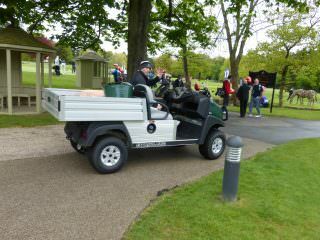 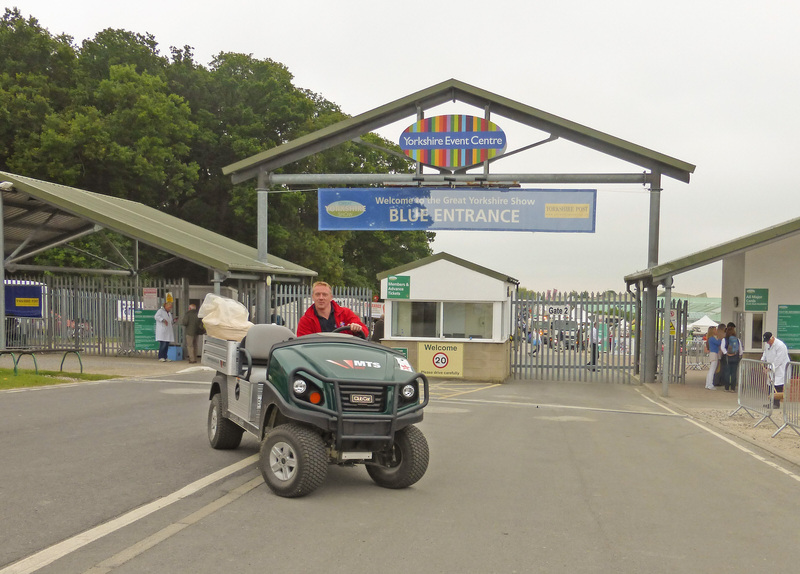 Choose Carryway Events for your event utility vehicle hire and let us take care of the rest!